Wanna One has officially disbanded, but its 11 members are still active on V Live, connecting with fans via their newly-created personal channel or that of their new agency. Here’s a recap of former Wanna One members’ recent activities and videos on Naver’s livestreaming platform. 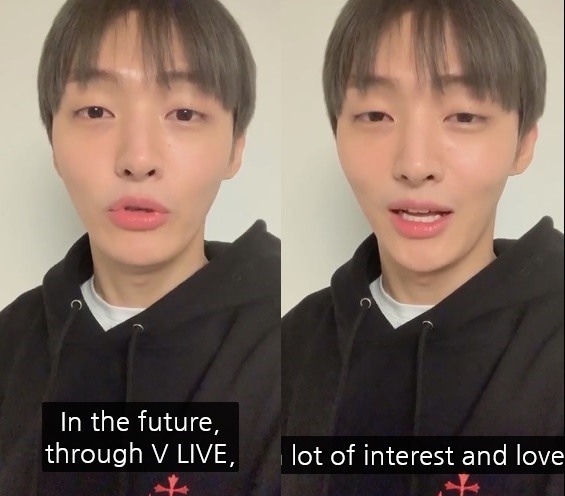 Arguably, the biggest star that the now-defunct boy band has produced, Kang created his own V Live channel on Feb. 1 and aired a lunchtime livestream on the same day. In the very first clip uploaded to the channel, the 22-year-old K-pop singer celebrated the opening of his channel and promised fans he would stream as often as possible, sharing both his public and private life. 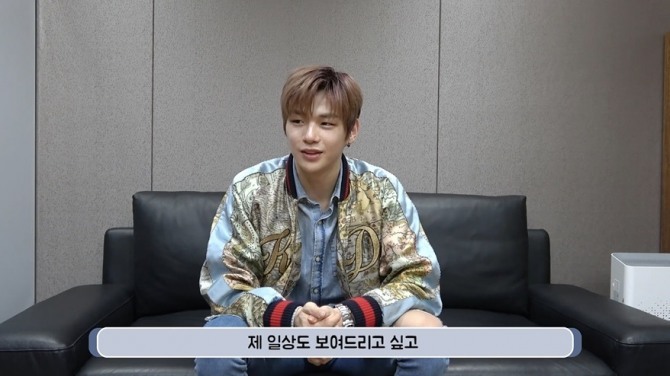 “I want to share with you a lot of videos, like from various places I get to travel to, and share my daily life like me practicing,” he said in the 28-second video. Keeping his word, the star popped up on the V app about four hours later, livestreaming from his office. “My lunch is on the way and I am going to eat it while streaming,” he said, chatting with fans and answering their questions. Kang’s video rose to the top of V Live’s daily chart. Watch his Lunar New Year greeting at https://www.vlive.tv/video/111695. Follow him on V Live at https://channels.vlive.tv/BA8895/home. Ha opened his V Live channel on Jan. 30 in what could be a prelude of his solo career. Before joining Wanna One through the TV audition program “Produce 101,” Ha was a member of boyband Hotshot under Star Crew Entertainment. Ha’s channel has four videos so far, including the first episode of Ha’s own reality show and a casual livestream in which Ha went through hundreds of entries suggesting the official name and colors of his fan club. The videos can be found here: https://channels.vlive.tv/BAC88D/home. From his Wanna One days, Lee was always good at doing V alone. 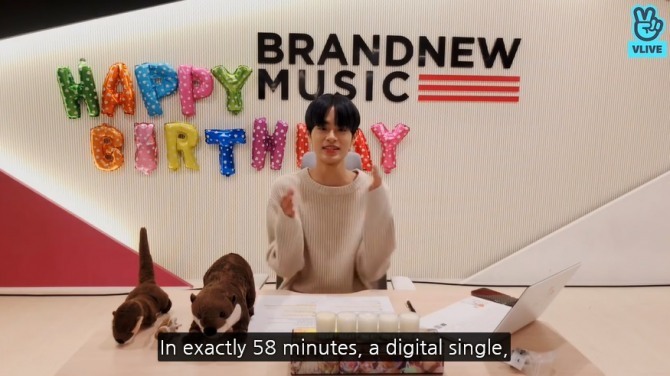 Under his new agency BrandNew Music, he continues to connect with fans via V, airing two hourlong broadcasts already, although he does not have his own channel. 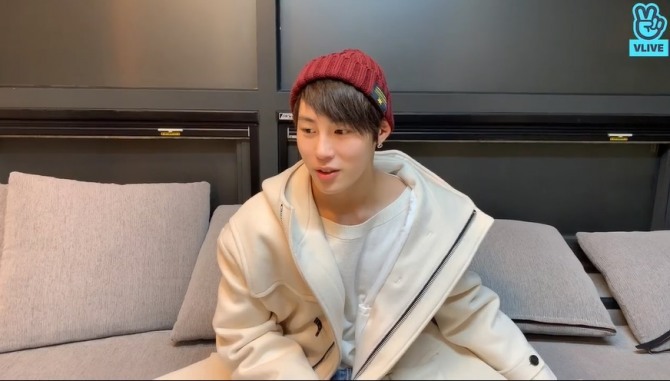 On the agency’s channel shared by labelmates, the K-pop star aired his first livestream as a solo artist Lee Dae-hwi on Jan. 14. His second was on Jan. 29, his 18-year birthday, and labelmate and former bandmate Park Woo-jin made a guest appearance. Watch Lee’s birthday V Live at https://www.vlive.tv/video/111087. 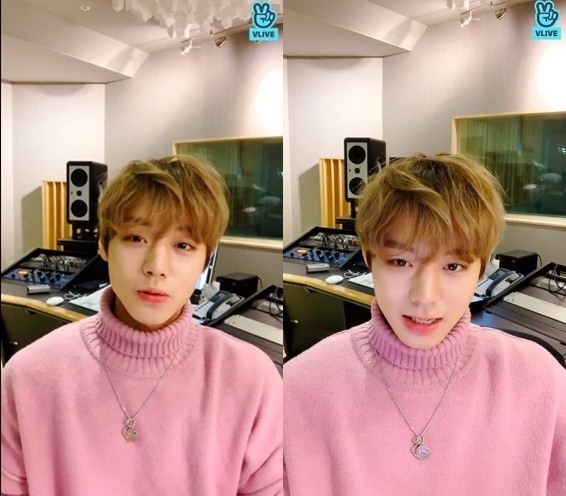 Park livestreamed from a recording studio on Feb. 1, revealing that he was working a song gifted by his former bandmate Lee Dae-hwi, in his very first V Live broadcast as a solo artist. Lee’s personal channel was created only a day earlier. 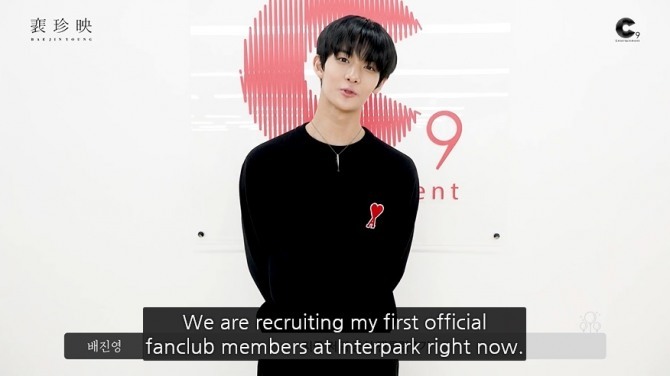 Watch Park’s video at https://www.vlive.tv/video/111708?channelCode=BA489D. On Jan. 21, Bae greeted fans on V Live for the first time as a solo artist using the official channel of his agency C9 Entertainment. Since then, the channel released three more videos of Bae, including a behind-the-scenes video from a photo shoot for Allure magazine. The latest release is Bae’s Lunar New Year greeting video. Check it out here: https://www.vlive.tv/video/111544. Former Wanna One leader Yoon Ji-sung created his V Live channel on Feb. 1. “I plan on coming to you with a lot of interesting content. So stay tuned!” he said in the first video uploaded to the channel. 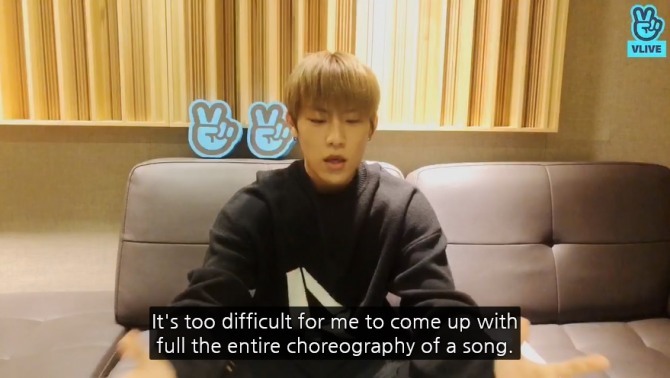 Watch his latest video at https://www.vlive.tv/video/111575. Park Woo-jin aired his first solo V Live broadcast on the channel of his new agency BrandNew Music on Jan. 16. “This is my first time doing V under BrandNew Music. It is also my first time doing this alone,” he said. For Park’s video, visit https://www.vlive.tv/video/109058?channelCode=F61123.